Ben is a 23 year old nature photographer originally from California. Before graduating in 2018, he studied Environmental Policy and Environmental Education at Western Washington University in Bellingham Washington State. 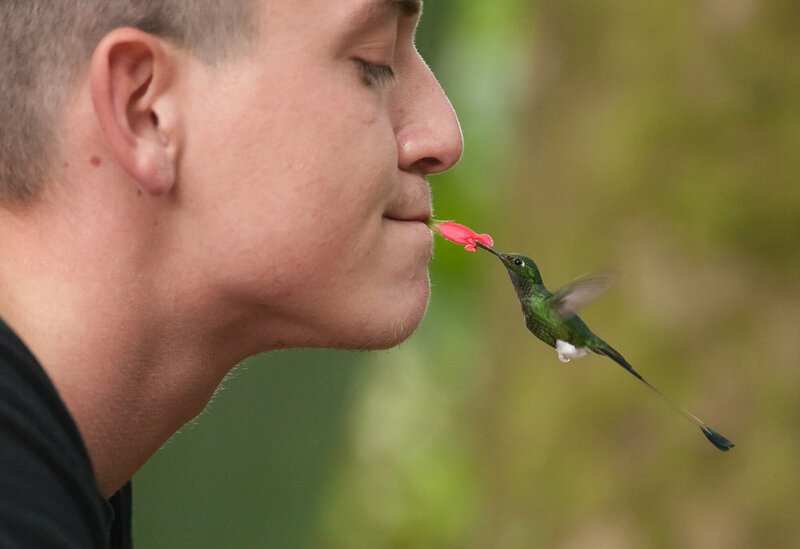 Ben now leads educational and instructive photography tours and workshops for Tropical Birding Tours; http://www.tropicalbirding.com Ben’s goal while guiding is to provide a memorable, exciting and successful experience so that other people can enjoy photographing earths beauty as much as he does. Ben has been published by several organizations including, Natures Best Photography, Audubon, Ranger Rick, NANPA, Wildlife Photo Magazine and the BBC. His deep love and passion for nature has guided and will continue to guide the way he choses to live his life, with a sense of wonder and curiosity of all things new and exciting.